If you ever had a doubt in your mind that a live-action Pokémon movie starring Ryan Reynolds as the voice of Pikachu would actually happen, the proof is finally here. 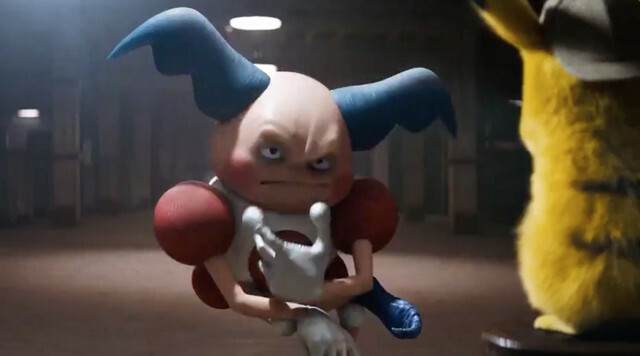 Reynolds hopped on Twitter to share the first trailer for Detective Pikachu, which brings Pokémon to the real world along with Justice Smith as Tim Goodman, who is on the hunt for his missing father. Pikachu just might be able to help, so see how the two first meet below. Detective Pikachu is currently set for a May 10, 2019 opening.